From ensuring other NATO countries pay their fair share, to demanding fair and reciprocal trade deals, President Trump has proven time and time again that he is willing to stand up for America’s interest. He now has another chance to do exactly that, this time with India. On October 15, 2018, the Reserve Bank of India will begin requiring American financial companies to store — on Indian soil — any payment-related data from transactions that take place in India. If implemented, this policy will put an unnecessary burden on American companies and hurt consumers, who will endure higher costs and increased cybersecurity risks. And they are planning to do all of this in spite of the unprecedented level of economic support the United States has provided India over the course of decades. The Trump administration should stand up to these reckless actions, just like they have done in other situations when Americans were getting bullied and pushed around. 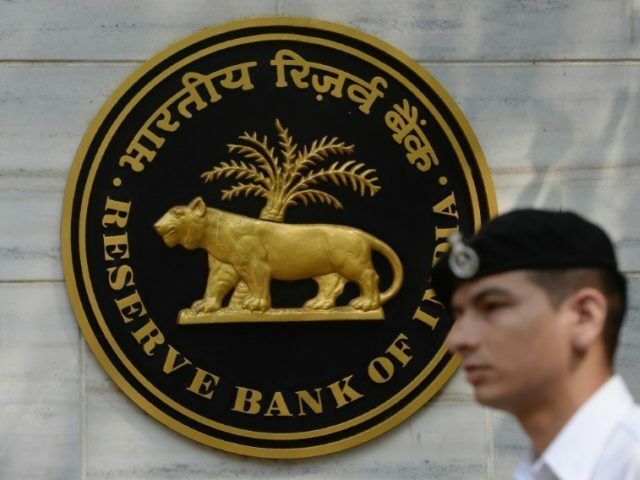 In April, The Reserve Bank of India issued a new directive on the “Storage of Payment Data” that will, according to The Information Technology Industry Council, “require all data related to payments to be stored only in India within six months.” This directive serves no practical purpose, other than bullying American companies into spending 30-60 percent more on data services, even though they have been operating in the country for decades. This creates an unfair advantage for Indian firms. And if allowed to stand, it will create a dangerous precedent that other countries could follow. Here’s the thing: the U.S. Government currently sends roughly $180 million in economic aid to India each year. From 1946-2012, India received a stunning $65.1 billion in economic assistance from the United States (adjusted for inflation). That is more than any other country on Earth. But in spite of this extraordinary display of American generosity, which helped build India’s economy, our companies now appear to be in the Indian Government’s crosshairs. At a minimum, this latest directive must be delayed. There should be conversations between the Government of India, the U.S. Government, and global industry representatives who are going to be impacted. These conversations should focus on finding a solution that satisfies the Indian Government’s data access needs, while still fostering security, competition, and the free flow of data. Standing up for America against international bullies attempting to push us around has been a hallmark of the Trump presidency. This is another opportunity for the President and his team to put America first and take a strong stand on behalf of Americans companies and consumers. Andy Surabian is a Republican Strategist and political adviser to Donald Trump Jr. Prior to that he served as Special Assistant to President Trump and Deputy WH Strategist. Surabian was also War Room Director on Trump’s 2016 presidential campaign.